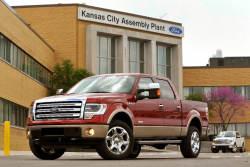 Ford recalls 215 vehicles that had already been recalled to replace the passenger airbags. 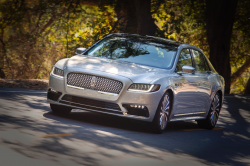 November 16, 2018 — Ford is recalling 215 model year 2010 Ford Fusion, 2010 Mercury Milan and 2010-2012 Lincoln MKZ vehicles that were previously recalled to replace the passenger airbags. The automaker says the brackets that secure the airbag inflators to the module housings may deform in a crash. This can allow the gas that inflates the airbags to leak out and fail to protect the passenger. 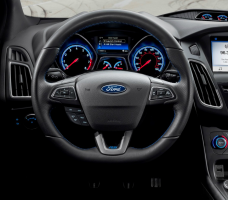 The recall will begin in November 2018 when dealers will replace the passenger airbag modules in the Fusion, Milan and MKZ vehicles. Affected customers with questions should call 866-436-7332 and ask about recall number 18S34. 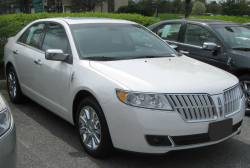 CarComplaints.com has complaints about the Ford Fusion, Mercury Milan and Lincoln MKZ.